reat vintages are made in the vineyard. 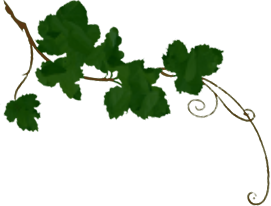 It is in the vineyard where the compounds responsible for color, aroma, and flavor are manufactured. 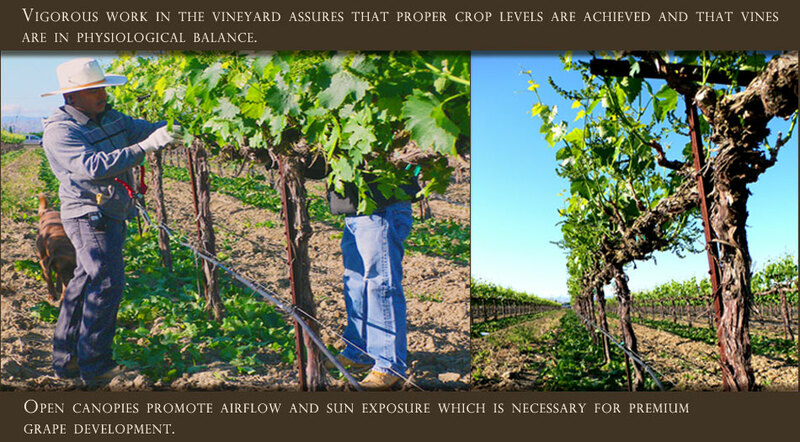 Great attention must be paid to the vineyard during the growing season so that optimum development is achieved. Winemaking gets a lot of the attention from the public, but the decisions that are being made in the vineyard today are equally as important to achieving a quality vintage. The location of the vineyards at Cardella Winery are also an important component in the quality of the wines that are produced here. The soil and climate on the westside of the San Joaquin Valley are key factors influencing the aromas and flavors that the wines develop. The affect soil and climate, as well as viticulture and enology have on wines, is referred to by the French term terroir. 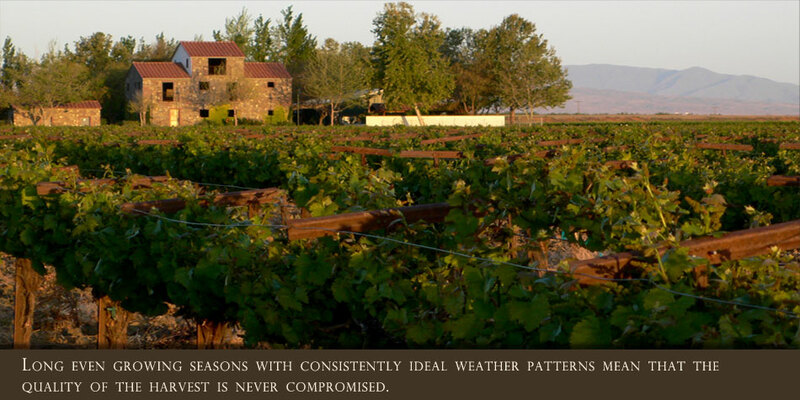 The terroir of our wines are unique and exciting. There are no other vineyards on the westside of the San Joaquin Valley, devoting the focus necessary to obtain high quality fruit, apt for the production of wines with profound terroir. majority of wines produced at Cardella Winery are made from grapes that are proprietor grown, with the remainder coming from neighboring ranches, all in the San Joaquin Valley. The owners of these ranches are under strict agreement with the winery allowing them to manipulate the vines in order to achieve maximum quality. The difference in winegrape quality is quite vast as compared to when the vines are traditionally farmed for higher yields. The wines produced at Cardella Winery are aged in oak barrels for ten to twenty months before bottling, and then aged another six months before release. 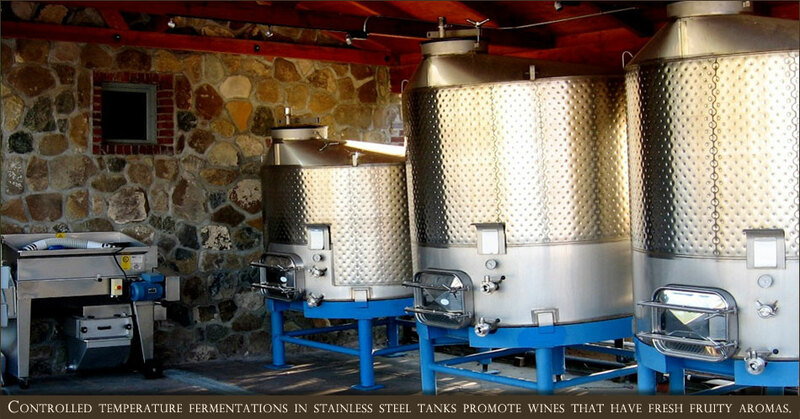 The wines have a solid sense of terroir unique to this area of California, and have earned numerous awards in International wine competitions.